Timney's AR-15 replacement trigger is factory preset with a pull weight of 4 pounds. 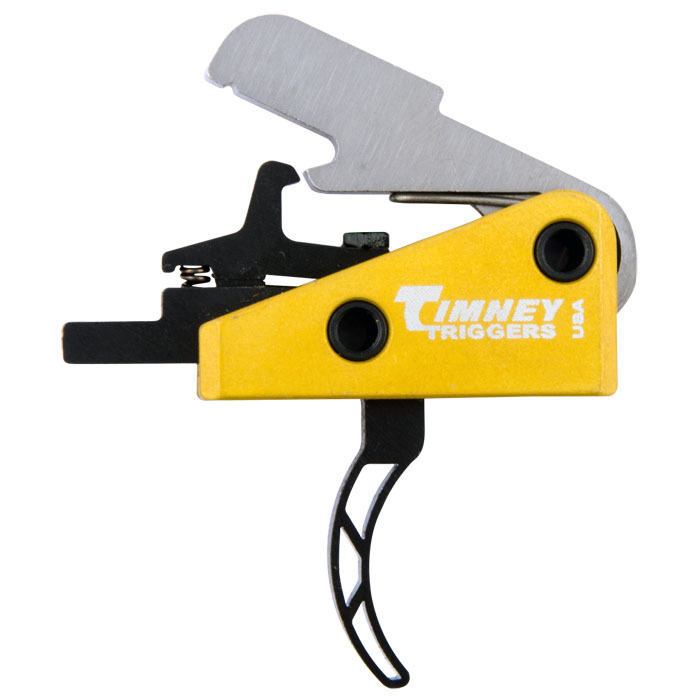 Installation is quick and no adjustments are necessary, 100% true drop-in trigger. The trigger module installs using your rifle's original hammer/trigger pins and the proprietary design eliminates pin rotation and walkout. Made in the USA. Skeletonized.